We are men. We are Lisine. The gift of beauty. Products designed especially for men. 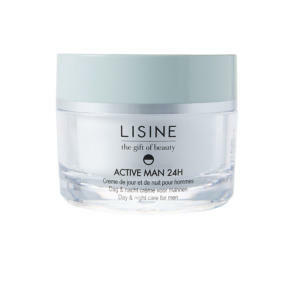 Active ingredients such as hyaluronic acid.